We offer a wide variety of services to take care of all of your automotive needs. With over 150 years of combined mechanical experience our ASE-certified technicians are prepared for any issue that comes your way. Shuttle service to & from work or home is available or, if you would prefer to wait, we have a kid-friendly lounge available as well. Our body shop works with all insurance companies to assist you through the process of restoring your car to its factory finish. We work on all collision repair needs from glass to complete restoration. Body shop estimates are free and available Monday through Friday by appointment. 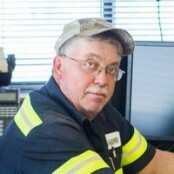 Don Hatch has been providing exhaust repair service to the Emporia community for over 20 years. We have the machinery and inventory to custom bend exhaust pipe for your car and get you back on the road the same day. Our ASE Master Technicians will adjust front and rear suspension camber, caster and toe angles to make sure your suspension and tires last and carry you safely where you need to go. 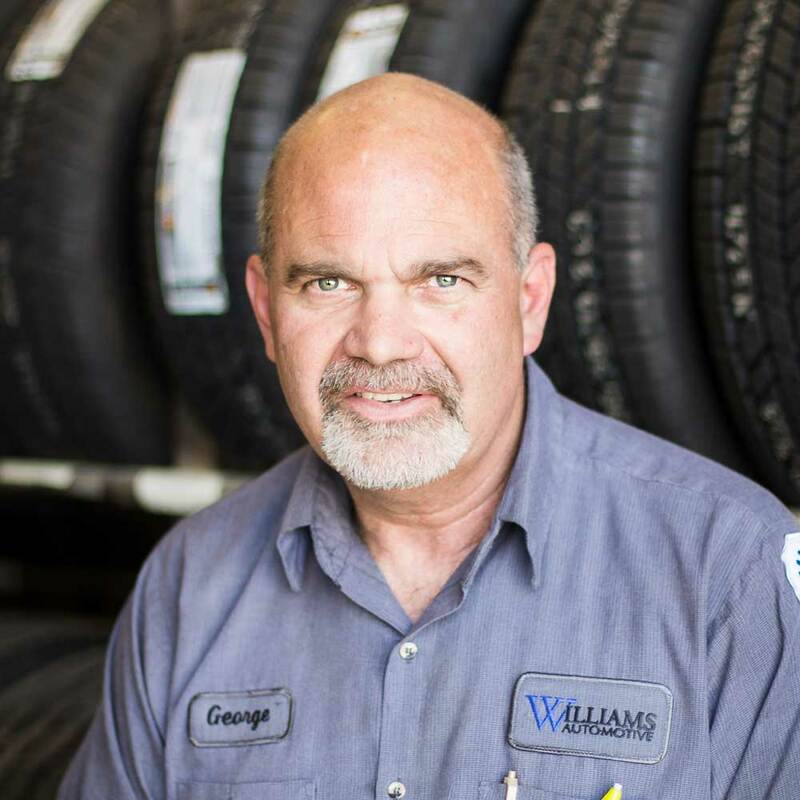 Williams Automotive is the result of a commitment to providing the highest quality repairs, customer service, and satisfaction. 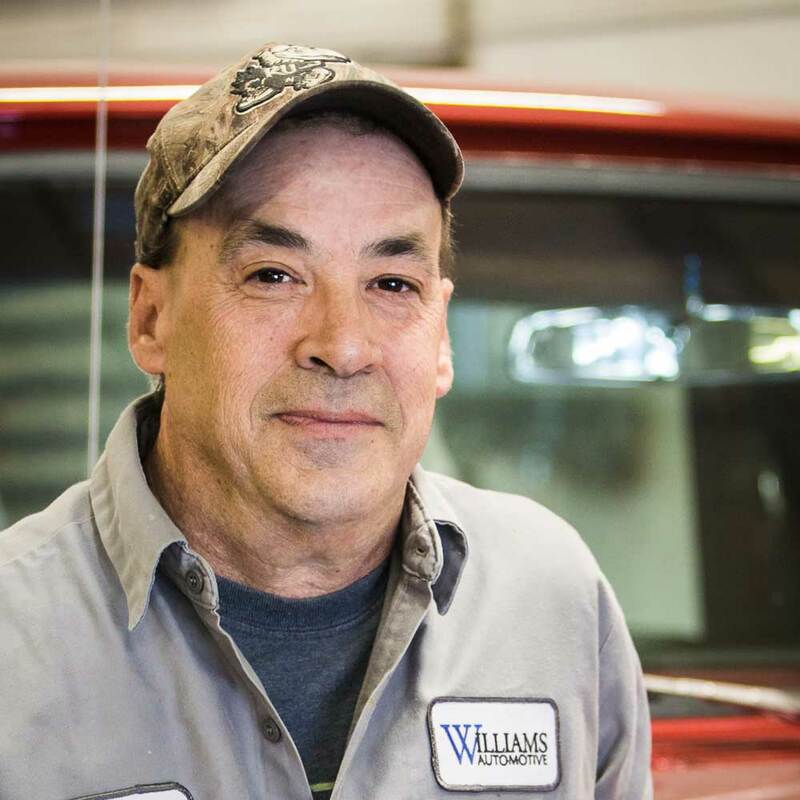 Williams Auto Service began in 1985 in Madison, Kansas, a small town approximately 20 miles south of Emporia. 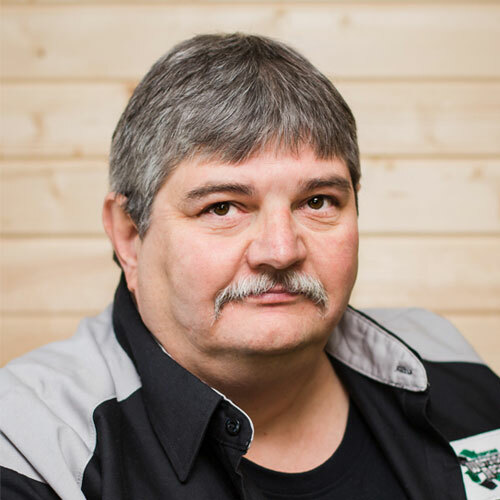 The business was comprised of a small one bay shop with Rex being the sole owner and operator. 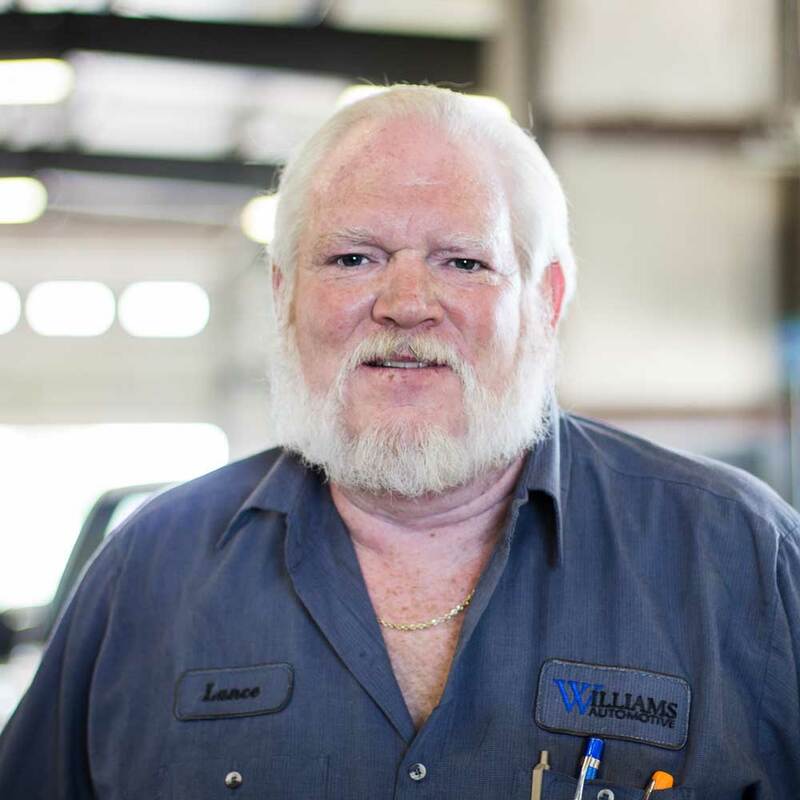 In 1987 Rex purchased a single wrecker and added towing to the list of services provided at Williams Auto Service. 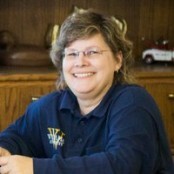 In 1989 the business was moved to Emporia and renamed Williams Automotive. The business was in a rented building and was again comprised of a single bay shop with Rex and a secretary running the business. During that time Rex added two additional wreckers and the towing company began as a full time operation. In 1993 the business was moved to our present location at 3105 West 6th Avenue in Emporia and incorporated in 1995. 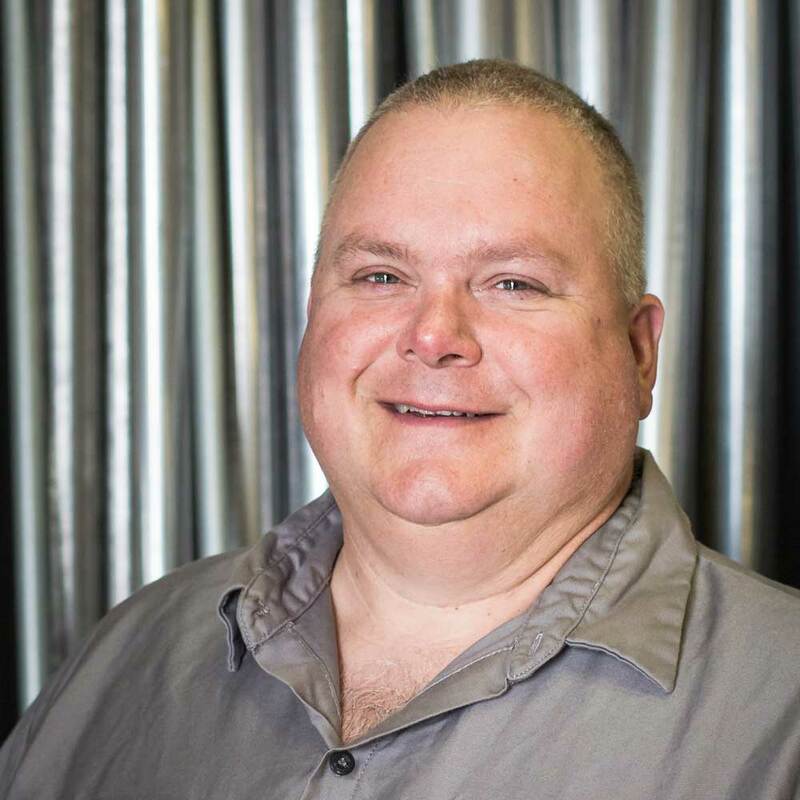 The original building was approximately 8000 square feet and was comprised of several service bays to better accommodate the increase in business. In addition to the three wreckers already in service a fourth wrecker was purchased to handle towing for tractor/ trailer and other large vehicles. Since the move to our present location continual expansion has taken place to bring the building to over 18,000 square feet. 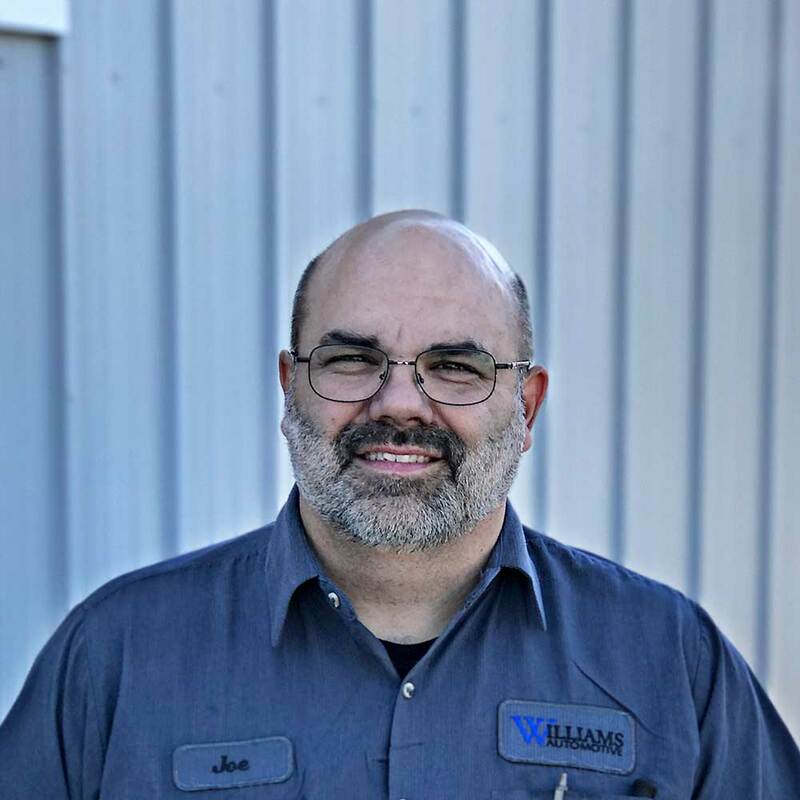 With the expansion of the building a tire and alignment center and a modern full service collision repair center were added to meet the needs of our customers.